a language used to make websites dynamic. interpreted a.k.a scripting language like python. has been used exclusively in websites until node happened in 2009. All browsers have engines for this. Chromium has V8, Firefox has SpiderMonkey and there are others. Looks similar to >>> and [email protected]~$ ? What's so great about JS? Event-driven - prevent blocking code. Very forgiving - but this can be bad too. Plus a lot more that I'm too lazy to searx for. Type in node at your terminal. The main strength of Node.js is writing web services. The difference b/w a method and a function. The package manager for node. 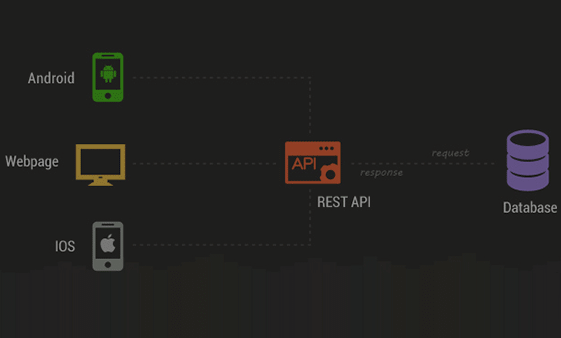 REST is a style for building APIs. A website is static and a webapp is dynamic i.e uses data from databases. A tale when PHP, Ruby on Rails and everything else ruled the web. Why use a webapi centric design?